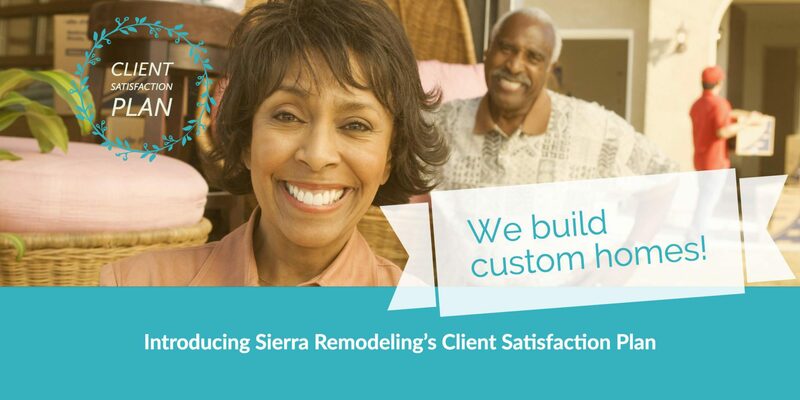 Sierra Remodeling & Home Builders has created a Client Satisfaction Plan which is our announcement to all of our customers that we strive for excellence. 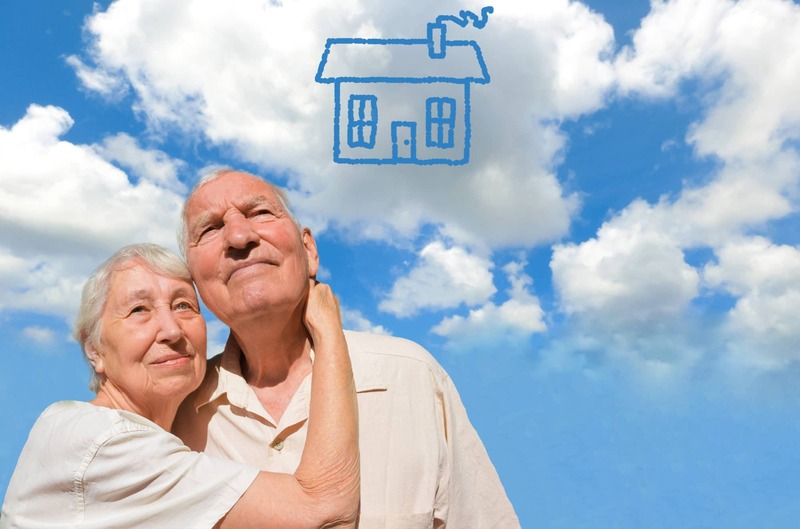 For almost 40 years we have developed an incredible amount of skills and knowledge that enable us to consistently fulfill your dreams and visions for your home. Our home remodeling and custom home building processes have been developed, scrutinized and fine tuned to remove most customer friction points. With Sierra Remodeling, you can be confident that your home remodeling or custom home building project will be an exceptional positive experience during the entire process – including creative design to detailed planning to execution and construction. You have a vision of how you would like your remodel or home to appear. For some customers this vision is clear and concise, perhaps even well drawn and planned. For other clients their vision might be more abstract and only a general concept such as a certain flow to the home; or a specific functionality they want added to a room. It is our goal here at Sierra Remodeling to be certain we fully understand your vision and, we are experts when defining and laying out your vision for your home. You have a defined amount of money you can afford to spend on your project. We respect this and, we want to achieve your budget goal while realizing your dream. We don’t want the costs of the project to spiral out of control due to change orders and scope creep. We will provide you a detailed, completely defined scope of work that breaks down all item costs and project details. 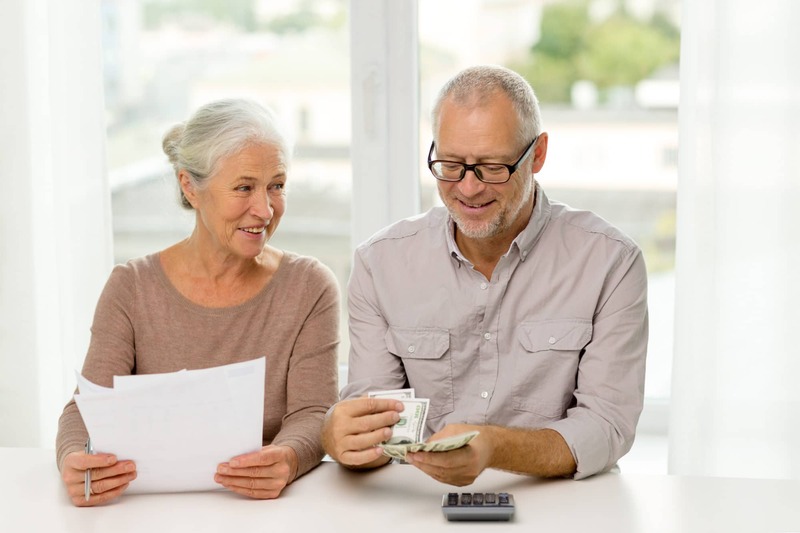 This detailed plan balances your budget with your wishes. We have an accurate and solid understanding of real (not estimated) costs, so when Sierra Remodeling offers you a contract, the amount on the signed contract will be the same or very close to the cost at the conclusion of the project. The final cost will only change in cases where there is mutual agreement about a change to the scope of work. Now it is up to you to stick to the plan! It is very important you have from 10 to 20 percent additional funds over and above your budget should your tastes change during construction or, we find costly, hidden surprises not identified up front. This cushion gives you breathing room and assurances that your project will be completed to your 100% satisfaction. If cost creep is the number one remodeling issue, the nonstop project is certainly number two. 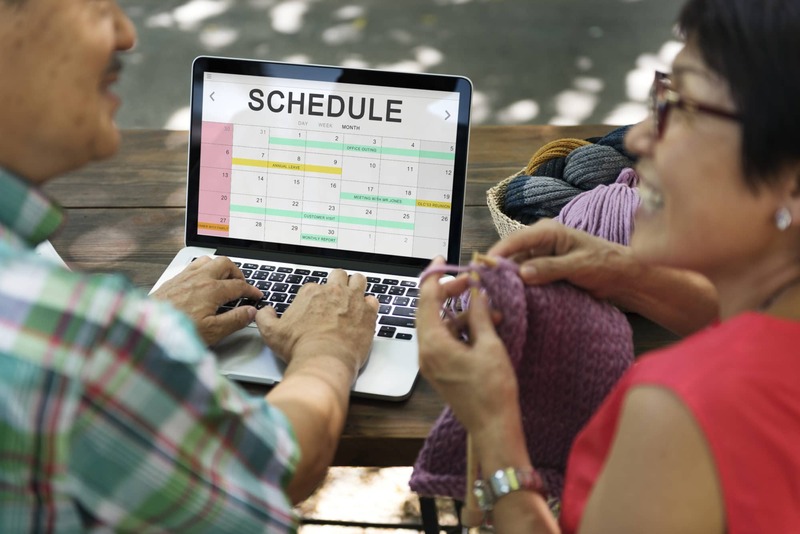 As our customer, you will have a clear timeline of the entire process and, Sierra Remodeling is steadfast in its commitment to stay the course and remain on schedule. We set realistic time goals based on our experience and full knowledge of how much time is required to perform each aspect of the remodel. Proper planning prevents poor performance here at Sierra Remodeling. It is imperative that you communicate fully all of your design wishes up front when meeting with our salesmen and designers. Minor details are important so communicate freely with our team and, take your time when planning your vision. You probably have been thinking about your project for a long time so write down everything as you plan. In our planning department we use an extensive planning process before construction to ensure all details can be executed as sold. At Sierra Remodeling a planner with extensive residential remodeling experience takes the handoff from the sales/design team and plans out every possible detail of the project in preparation for execution. We have a trained team of field personnel driven to achieve your vision and get the job done right the first time. Sierra Remodeling employs professional tradesmen and tradeswomen who will work hard everyday to complete the written execution plan. We have a field management team in place to keep the entire project moving in the right direction. Additionally, your salesperson will visit your home everyday to ensure your project is moving along according to the timeline. We utilize an effective walkie-talkie communications system throughout the company that enables all personnel to address issues in a timely and effective manner. Rest assured that even if our trades professionals are not on-site for an hour or two; we are actively working your remodel behind the scenes at our headquarters every day throughout the project. You are the reason we are in business and, you are our number one priority!